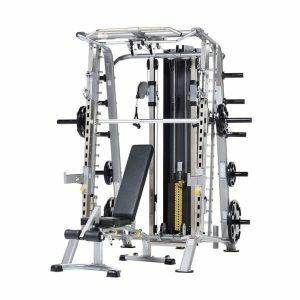 TuffStuff broke the mold of Smith Machines with this model. The TuffStuff RSM-725WS Smith-Half Cage Ensemble offers exceptional quality and design with a great variety of workout options. 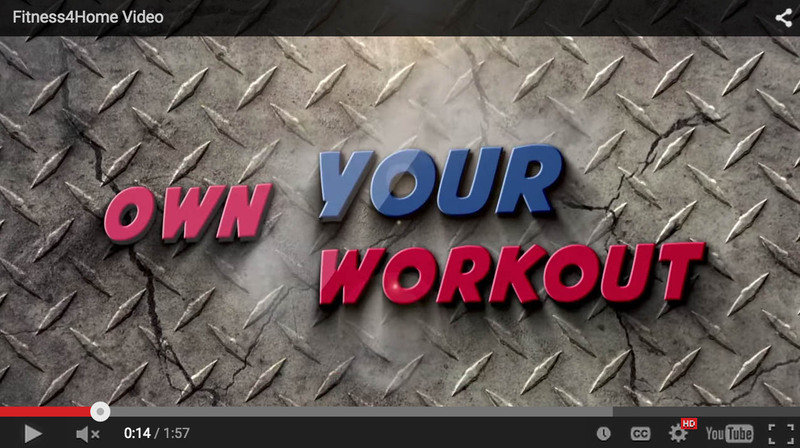 TuffStuff broke the mold of Smith Machines with this model. 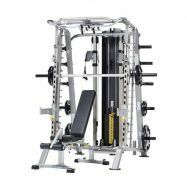 The TuffStuff RSM-725WS Smith-Half Cage Ensemble offers exceptional quality and design with a great variety of workout options. 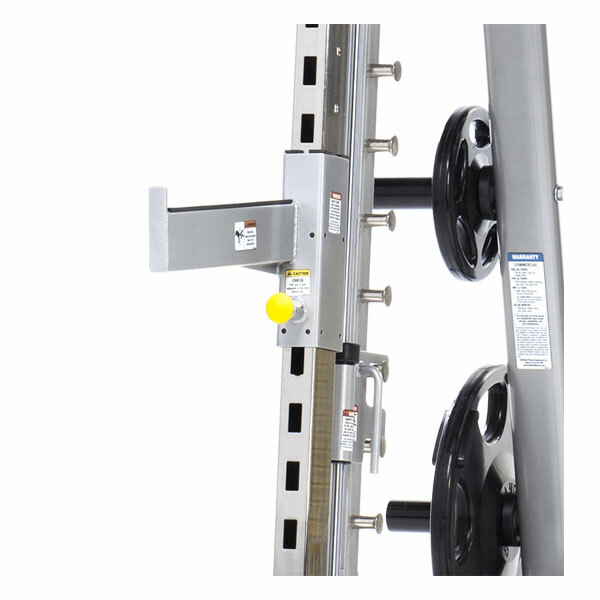 Featuring a “proven” 7º slant Smith press design allows a natural feel and body movement, a built in chinning bar, Olympic bar storage and weight plates storage and the Smith press bar easily stores away to allow full accessibility for cable station workouts. For three generations, TuffStuff has pioneered the industry’s standard for innovations and design functions in home gyms and the TuffStuff CSM-725WS Smith Machine/Half Cage Ensemble is their crown jewel. With TuffStuff’s proven capability and reputation, you can be assured of the highest standards of quality and a name that you can trust for reliability, experience and support. 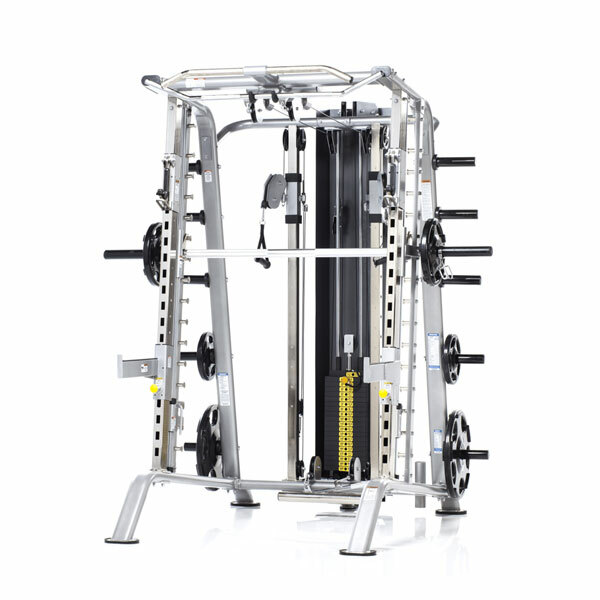 The TuffStuff CSM-725WS Smith Machine/Half Cage Ensemble has it all and then some! A “proven” 7º slant Smith press design allows a natural feel and body movement. Heavyweight half rack system with enclosed self-aligning linear bearing Smith press system with built-in adjustable safety stoppers. Spring loaded/swing lock J-Hook (Pat. Pend.) design for easy adjustability with integrated safety stoppers. 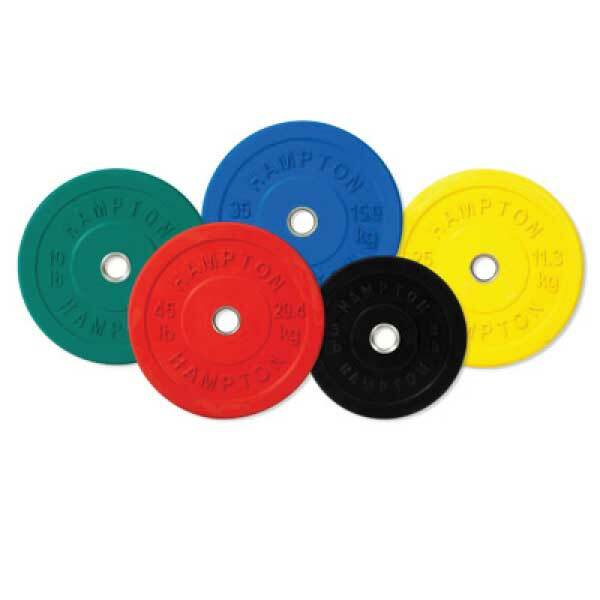 Standard with built in chinning bar, Olympic bar storage and weight plates storage. Features TuffStuff unique adjustable high/low cable station (standard 200 lbs. 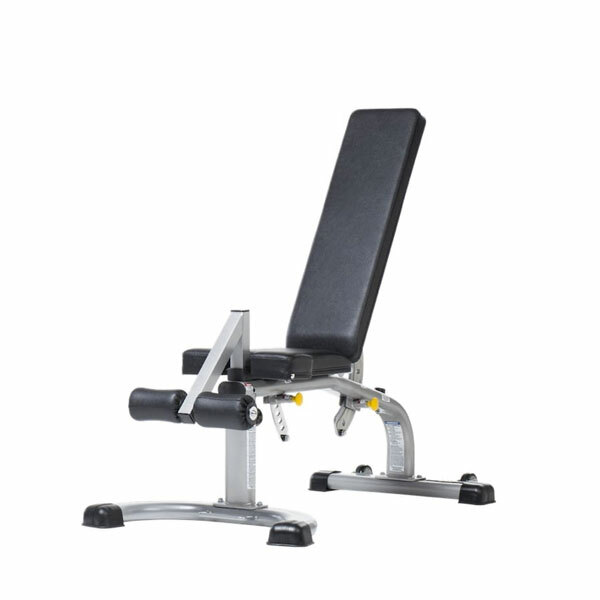 weight stack) with dual-cable lat station and fixed low row stations design for single or dual arm movement. 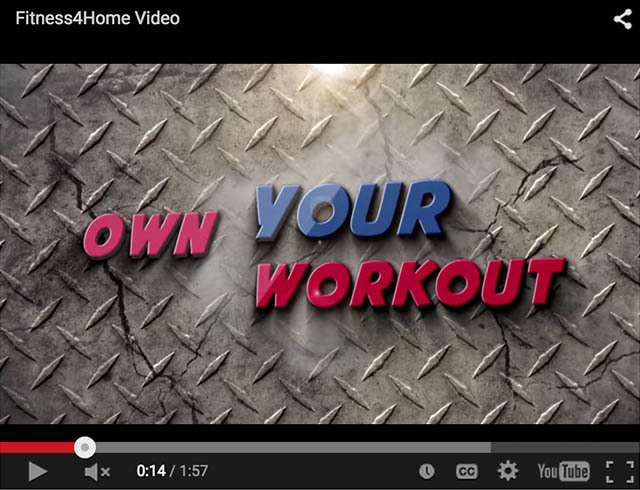 Smith press bar easily stored away to allow full accessibility for cable station workouts. 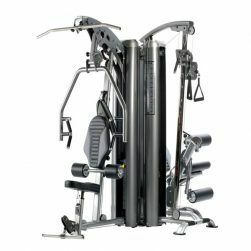 Ensemble package: CSM-600 Basic Smith Machine, CHL-610WS High/Low Cable Station with 200 lbs. weight stack, and CMB-375 Multi-Purpose bench. Lifetime to the original purchaser and applies to defects from manufacturer only. 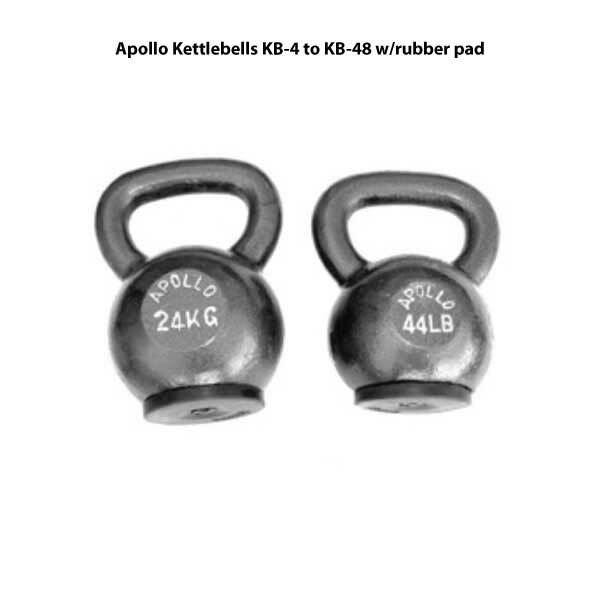 The TuffStuff Apollo-7300 3-Station Multi Gym System is part of the Apollo 7000 series and is the ideal multi-stack gym for nearly any space – commercial or consumer. 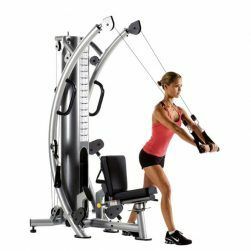 The TuffStuff SPT-6X Functional Trainer is the most compact and space efficient machine, designed to fit the need of every home gym. 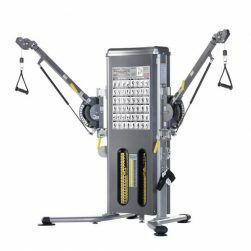 The space-saving TuffStuff MFT-2700 Functional Trainer delivers extreme versatility and enables you to perform an unlimited number of exercises. 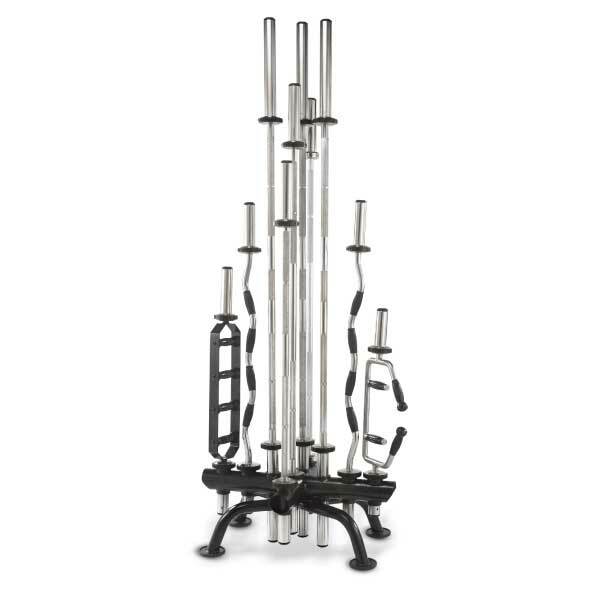 The Hampton IBR-10: International 10 Olympic Bar Holder- A quintessential rack that displays 10 Olympic bars. Whether you are storing a 7 foot Olympic bar all the way down to a Triceps bar, this rack offers a perfect blend for your collection.